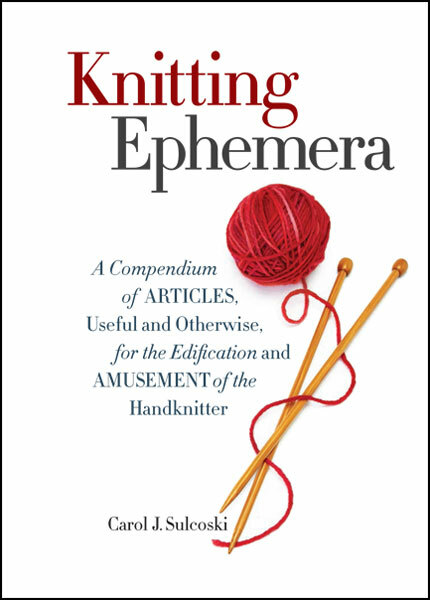 This book features instructions and various techniques showing how to create and incorporate these embellishments into your knitted pieces most effectively. You'll find everything from ribs to ruffles, fringes to lace, flora to fauna, points to picot, along with an original garment design in every chapter. 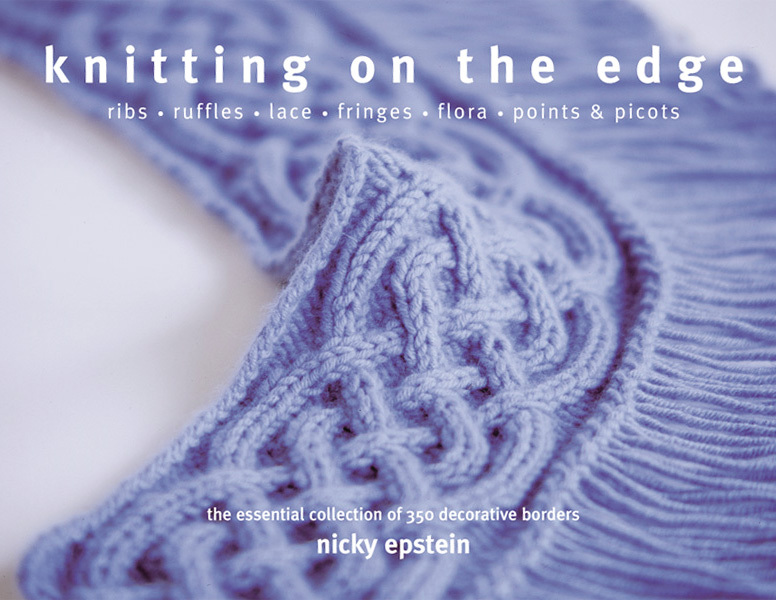 As a knitwear designer, Nicky Epstein has always been fascinated with edgings and borders and the beautiful enhancement they lend each knitted piece. 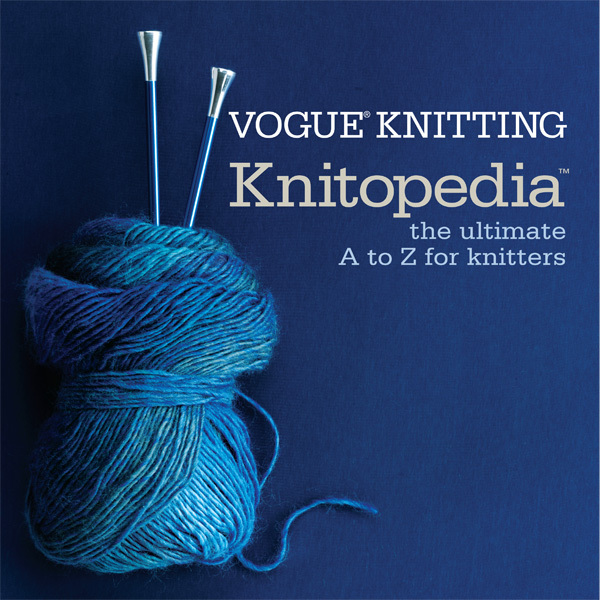 The first book of its kind, Knitting On the Edge is a comprehensive and indispensable reference guide to 350 types of decorative borders. 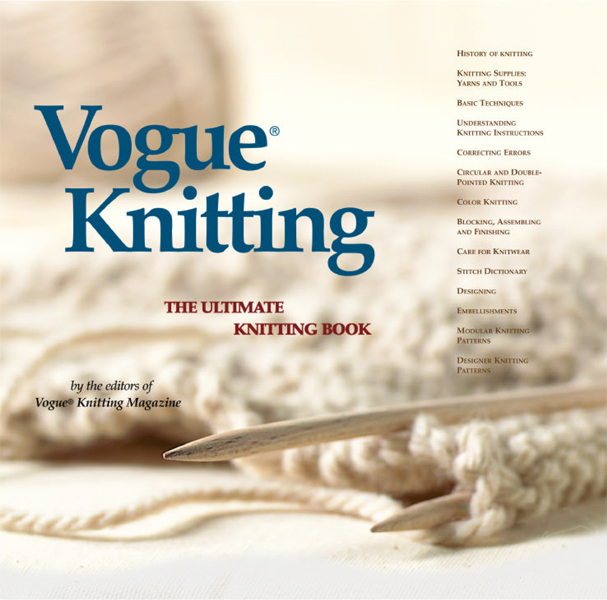 No matter what your skill level, this book is sure to encourage you to take your knitting to creative new heights.